Neuropsychology is a specialized branch of psychology which focuses on the relationship between the brain and human functions including cognition, behaviour, and emotion. With an emphasis on a scientific approach which includes analysing quantitative data, neuropsychology follows an information processing approach to brain activity using standard assessments to evaluate various mental functions. 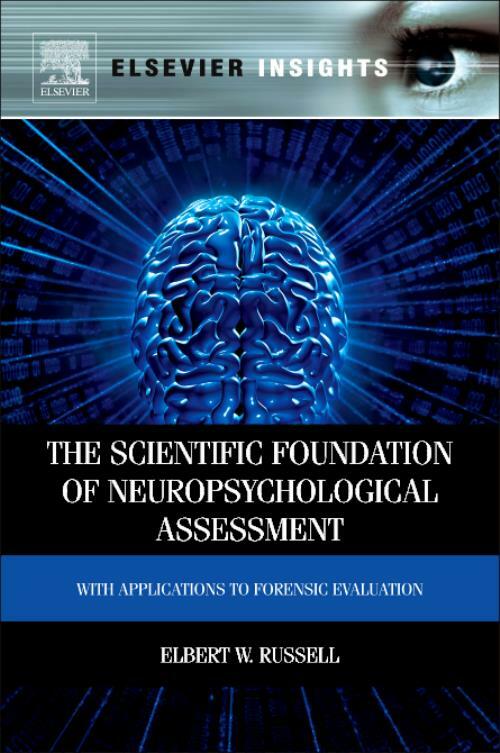 This book examines the standardized battery of tests in neuropsychology, with a particular focus on forensic applications of these tests, suggesting that a united theory of assessment needs to be established. Bringing together multiple articles related to forensic neuropsychology, this book offers an exploration of the neurological and psychometric theoretical basis for standardized batteries as well as a comparison between flexible and standardized batteries. Ultimately, it is argued that a standardized battery of tests need to be used and explains the justification for the reliability of this approach, especially in relation to expert witness testimony. While doing this, formal procedures, including advanced mathematical procedures such as formulas and decision tree algorithms, are presented to be utilized in assessments. With its thorough examination of the theoretical and practical applications of a standardized battery in neuropsychological assessment, this book will prove helpful to clinical practitioners and attorneys using assessment for their cases.